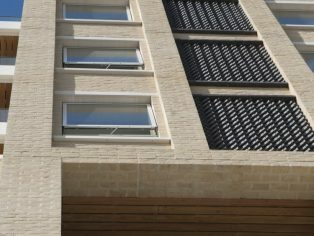 Belgian brick and pavers manufacturer, Vandersanden Group, has supplied the facing bricks used to construct phase one of London’s Hallsville Quarter in East London. 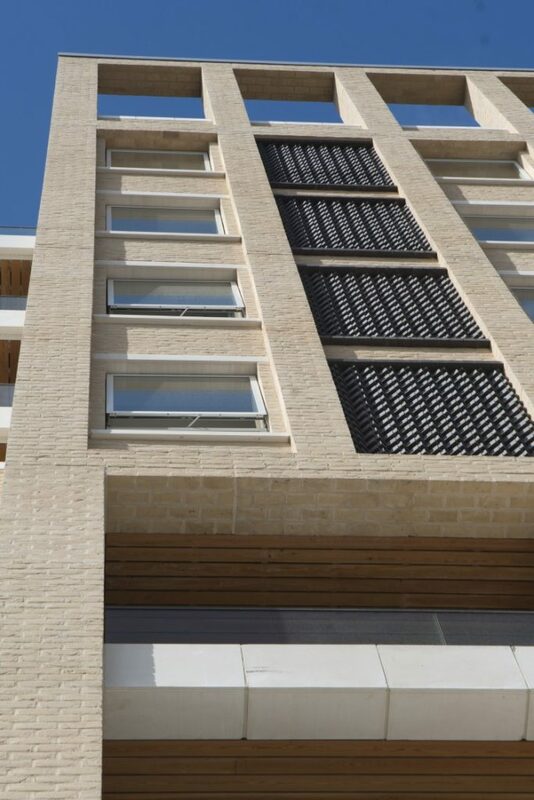 For the initial phase of this significant project, 420,000 Drayton cream, crease textured, unicoloured soft yellow bricks were used for the external walls of the development. Hallsville Quarter is a key part of Newham Council’s £3.7 billion Canning Town and Custom House Regeneration Programme. Set to be completed over five phases, Hallsville Quarter is one of London’s largest regeneration schemes including 1,100 mixed tenure housing units and more than 323,000 sq ft of leisure and retail space. The initial phase, which is now finished, included the creation of 179 residential units and a Morrisons supermarket. The development is being built by Bouygues UK in partnership with One Housing Group, Mountain Capital and Morrisons. For further information about the Vandersanden Group please visit the company website. For specific information regarding the company’s sustainable products and environmental philosophy, please view the video attached.